I am building a 4 ft x 8 ft router and am contemplating installing the VFD on the gantry to save some money on the expensive double shielded cable. My gantry is all steel but my table is wood. Is it ok to mount the VFD on the gantry? If yes, how do I properly ground the shield back to the control box? I would not mount on gantry, needs to be in a metal box grounded and mounted on the frame. It cost me less than $60 USD for my shielded power cable. A month ago I ran into a serious problem when I mounted a VFD on a moving carriage of a LARGE woodworking machine (takes a whole tree log and makes it perfectly round). The VFD failed in just a couple weeks. The reason? 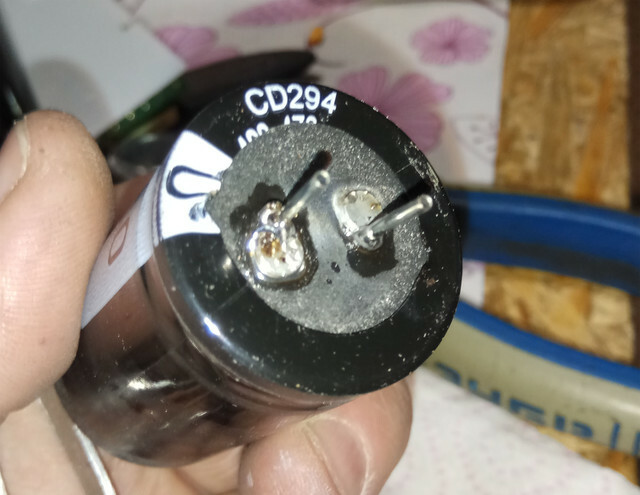 The vibration was strong enough to break the pins off the large capacitors inside the VFD. 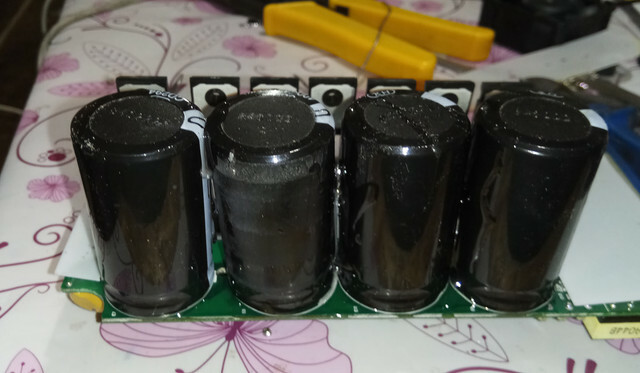 I had to make some "prosthetic legs" for the capacitors and glue them to the circuit board. It works so far, but next time I will mount a VFD elsewhere.